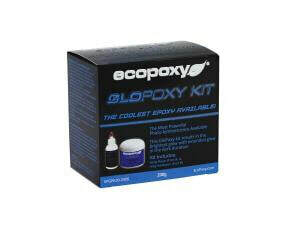 We are an authorized distributor for EcoPoxy. We carry their full line of Liquid Plastic, UVPoxy, pigments, and more! Just click the "Order" button to send us an e-mail with your order! Make sure to provide us with your contact information. We have the best prices anywhere! 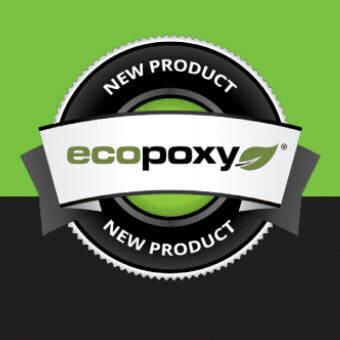 Proudly offering EcoPoxy as a trusted product. Available now from Petro Mold Company! 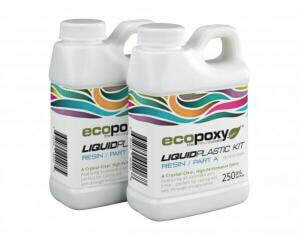 Liquid Plastic is now available in a 2:1 kit making it faster and stronger. 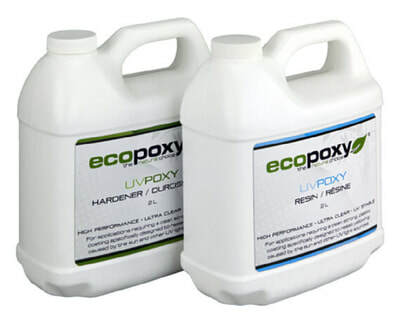 EcoPoxy is great for many applications. 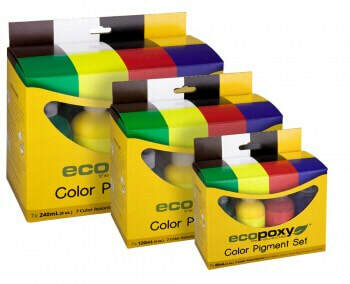 To order, give us a call or click the "ORDER" button at the top of this page to send an e-mail. We'll be happy to assist you. We ship every day to virtually anywhere. If we don't have it, we'll order it direct from the factory the same day... Call Today! ​We have the BEST PRICES anywhere! If you find a better price, we'll beat it!